The Wissahickon Robotics Program is an after-school activity designed to inspire young people to pursue careers in mathematics, science, and technology. Students build complex machines, learn business skills, travel around the world, win scholarships, and simply have a great time. The program is open to young women and men in grades nine through twelve. The team also places a strong emphasis on community outreach activities and charity. These activities bring communities together as students, parents, teachers, and industrial mentors work in partnership to achieve a common goal: building a brighter future for our kids. Although the construction and programming of a robot is the central activity, our overall goal is to build people, not machines. This program was founded with the principal mission of student development and building community. 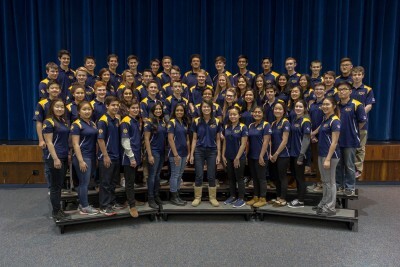 The mission of the Wissahickon Robotics Program does not end with the students on the team. As a recognized leader, we mentor teams in the local community, across the nation and around the globe in places such as Singapore and the United Kingdom.